A bit different story from the rest. But very good to enjoy. Scooby Doo animations never make me boring. 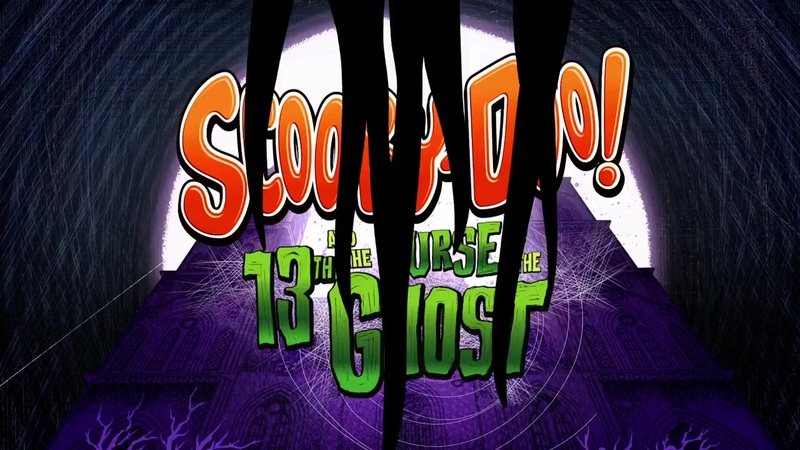 I love Scooby Doo animations no matter how people think they are just for kids and animations are for kids. And this one is also a good one to enjoy. At least, it doesn't make me boring. 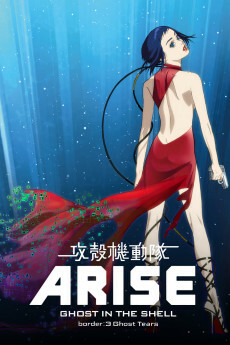 Although the story is quite simple, but it turned out good one. The voice actors are so perfect and so, it turned out a fine animation. What I love is the van changed. We all saw the mystery machine every time. In this one, there's no such mystery machine. They replaced with a new cool van. It makes me have different feeling for this animation. All in all, although people are giving low rates, as for me, it's good to enjoy. 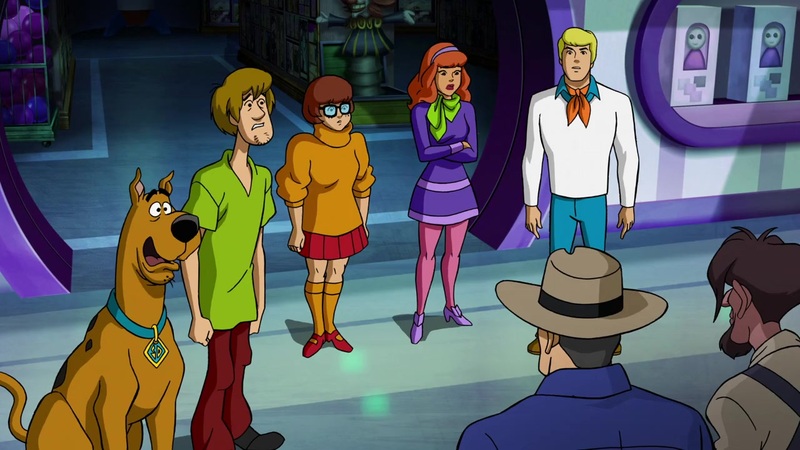 With the overwhelming amount of animated Scooby-Doo movies being essentially copy-paste products, then it is progressive getting more and more difficult to find the will to invest time and money into sitting down to watching them. 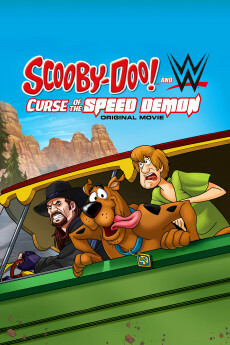 But alas, my son wanted to watch this 2019 addition to the Scooby-Doo franchise, so of course I indulged him and went along with him to watch it. And I must say that it was actually one of the better and more interesting of animated Scooby-Doo movies I have seen in a while. Sure, it still follows the traditional run-of-the-mill blueprint of how to make a proper Scooby-Doo movie, which it should also do, by all means. After all, it is part of the charm and what we love about the Scooby-Doo franchise, isn't it? But at the same time, the people at Hanna-Barberra managed to keep it fresh and adding just that addition twist and spice to it, to make it outstanding and interesting. For me it was the wonderful nod towards Vincent Price in the character named Vincent van Ghoul. Not only did it look like the late Vincent Price, but also sounded much like him, and the dialogue of this particular character was just loaded with nods and references to the old horror movies that Vincent Price was in. 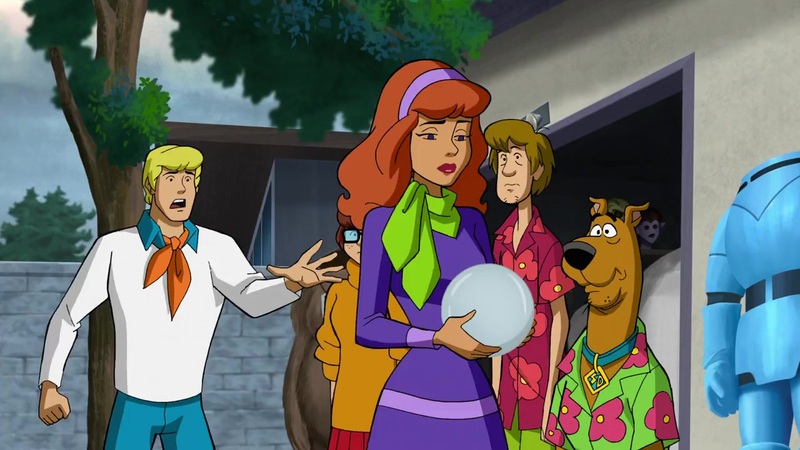 The animation style and the art style was loveable and wonderful, as it always is in these animated Scooby-Doo movies, and that is also one of the things that I love about the franchise. No matter how many years have passed, it remains the same. Sure they have opted for some questionable movies and such, but I always find comfort in returning to the cartoons and animated movies that look and feel like they did when I was a child watching Scooby-Doo every Saturday and Sunday morning. 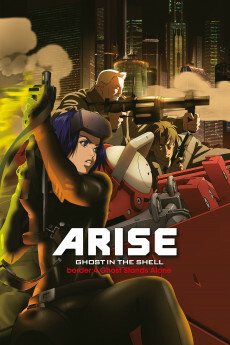 For an animated movie, then a proper cast for the voice acting is a must. And as always, then they nailed it right on the head with "Scooby-Doo! 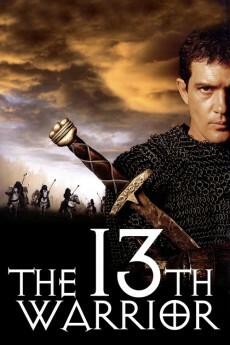 and the Curse of the 13th Ghost". They always do. You, of course, have the wonderful talents of returning voice actors Frank Welker, Grey Griffin, Matthew Lillard and Kate Micucci, which pretty much sums up the entire thing that is the Mystery Gang. But then you throw a voice like Maurice LaMarche into the soup and he nails it spot on with his impression of Vincent Price. "Scooby-Doo! 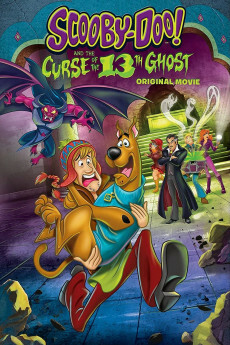 and the Curse of the 13th Ghost" is a much needed and much welcomed addition to the Scooby-Doo franchise, and hopefully it will set a new standard of what to expect from forthcoming movies in the franchise. 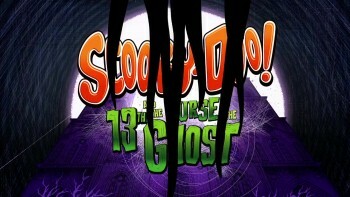 This is definitely well worth a watch for old-time fans of Scooby-Doo as well as newcoming fans. Who's seriously giving this anywhere near a ONE out of ten? LOL pathetic. Anyway, thanks to the always-winning combo of the modern day Scooby-Doo animation style + quality, the incredible (possibly franchise greatest) voice acting cast, and the infinitely enjoyable fourth wall-breaking comedy writing, this very easily ends up being yet another top quality WB Animation Scooby film.